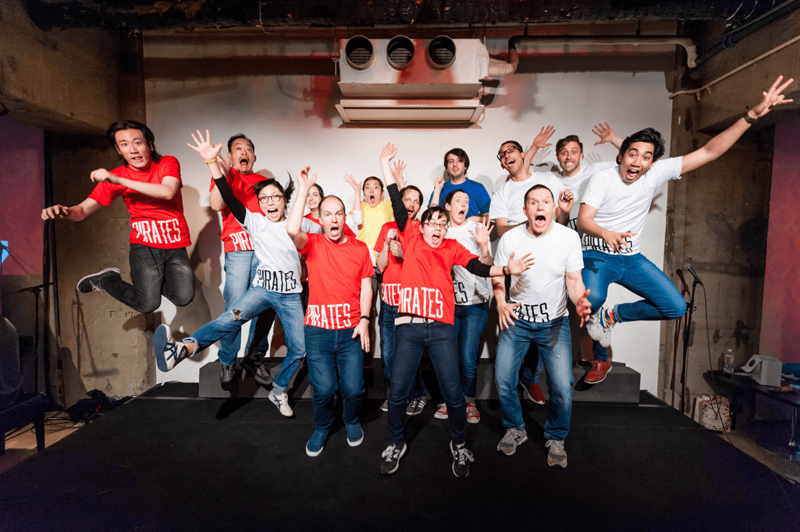 The Pirates of Tokyo Bay improv comedy group is celebrating their seventh anniversary with games, scenes, songs, movies, kegs, cups, hashtags, guest performers and YouTube celebrities! The short form comedy improv style is similar to the popular Whose Line is it Anyway? 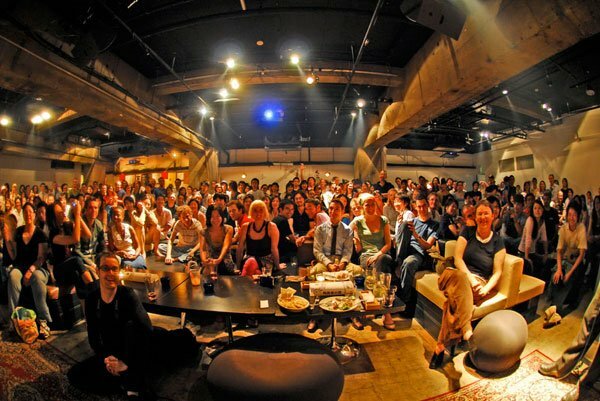 format, with the show performed in both English and Japanese for everyone to enjoy. Every show is new and different thanks to the audience, because the performers follow along with their ideas and suggestions throughout the show, in Japanese and English. The pirates’ group of multicultural misfits showcase their spontaneous comedy skills and will deliver plenty of unexpected laughs as they celebrate seven years of wacky fun.